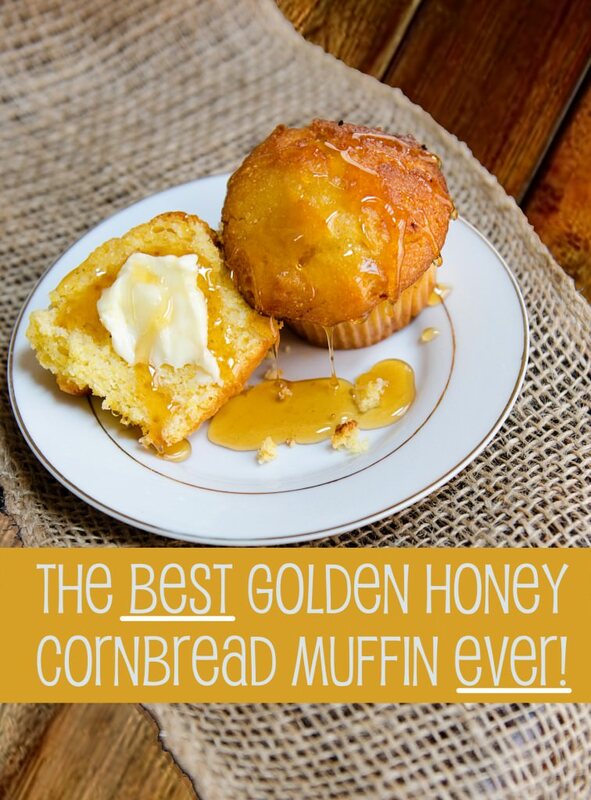 How to Make the PERFECT honey Cornbread muffin! THE single best Cornbread Muffins ever! Recipe from home food network.